Perfectly support all kinds of high-end cars, wireless charging, driving more. / XRAndroid : Any phone which has Micro USB charging port Support wireless. Need to match the receiver phone shell model: iPhone: 8 / 8plus / X / XS / XS MAX. 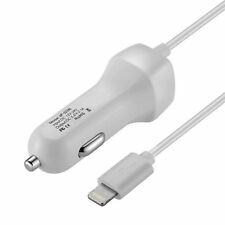 1x Micro USB Cable (If you have an iPhone you will need to use your own USB cable). 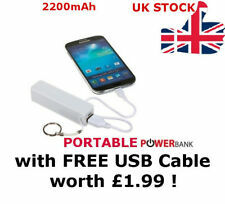 Complete with FREE Micro USB Cable worth £1.99! 1x Key Chain. 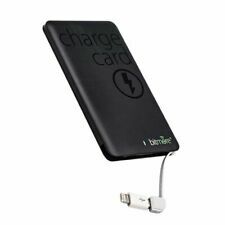 (2) Capacity: 100000mAh. Capacity 100000mAh. 4) Dual USB Output. 4)Dual USB Output. 8) 4 LED indication For Battery Status. For Samsung Galaxy Ace/S Duos/Grand/Nexus/Mini/Y/Core/Advance. For iPhone X/8 Plus/7 Plus/6S Plus/5S/5C/5/4S/4/3GS/3G/1st. Compatible with mini USB 5 Pin (devices with a Mini USB 5 Pin charging port), Micro USB, devices with a micro USB charging port such as NOKIA, Samsung, Sony Ericsson, LG etc. iPhone & iPad Gadgets (3).